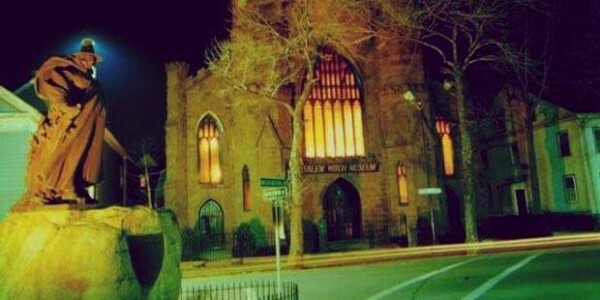 Samhain and Halloween in Salem Massachusetts , USA is like no other. 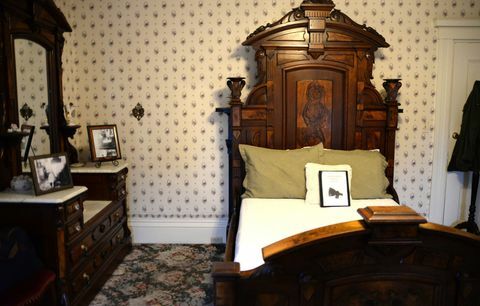 Travel to New England during the time when the veil is at its thinnest. 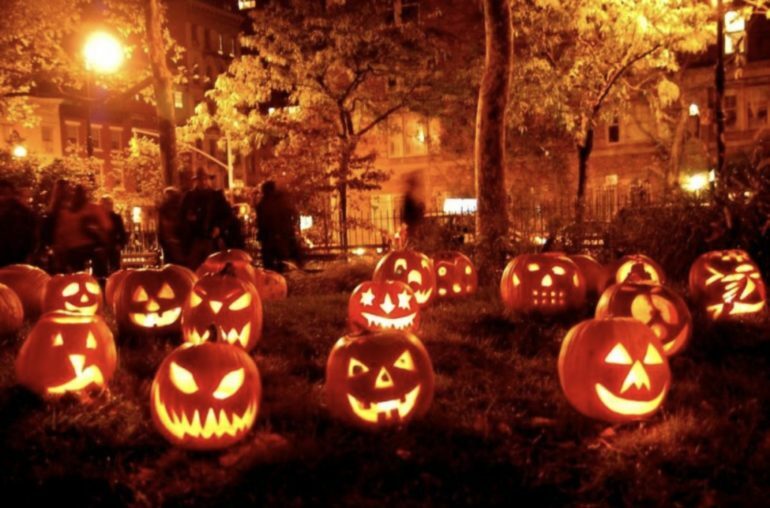 Samhain is a time to celebrate the last harvest, to connect to the mighty dead, and to celebrate the life cycle of death and rebirth. Join Gaia of the Dark Moon on a transformational journey . Find your inner magical being through rituals, workshops and connecting with the energies of New England. The most spectacular Halloween event the Hawthorne Hotel Annual Masquerade Ball: Join the Witches of Salem with guests Dragon Ritual Drummers for a night of magic, music, and powerful rituals at Salem’s most magical Halloween party! Join us as in days of old when fires burned on every hilltop and Witches gathered to feast, rejoice, and cast spells for the new year! 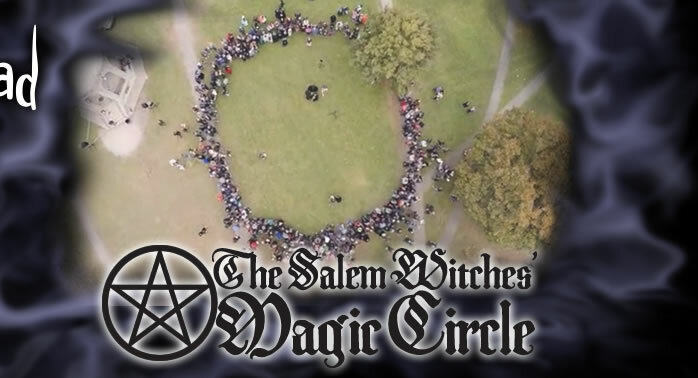 Finally on October 31, you will join Witches from all over the world as they gather on Salem Common casting a circle and performing a Samhain ritual. America’s Stonehedge, A maze of man-made chambers, walls and ceremonial meeting places, America’s Stonehenge is most likely the oldest man-made construction in the United States (over 4000 years old). 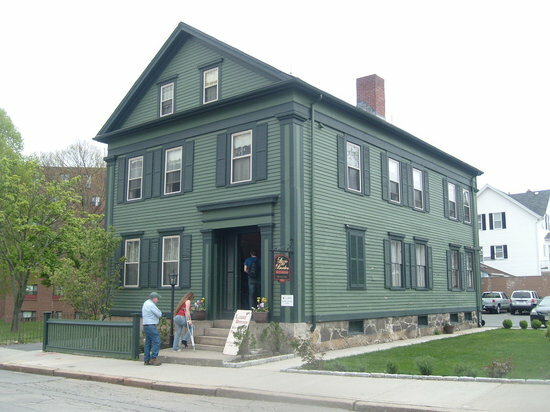 Four workshops taught by Salem witches in Salem. All rituals, and workshops taught by Dark Moon . Personal, medical or trip cancellation insurance (required). $400 Non refundable deposit full payment due 60 days before travel. You can use: find travel insurance online and choose from several policy options.